Plants: IP protection and enforcement in the Nethe.. The International Community of Breeders of Asexual..
We are proud and excited to inform you that we have moved our Eindhoven office to the Innovation Powerhouse as per the 1st of July 2018! You are most welcome to visit us and experience the vibe in our new location which matches our practice, energy and areas of work perfectly. 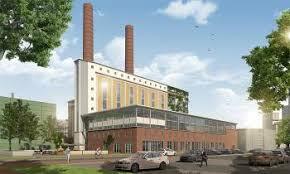 For more information on the innovative location at Strijp TR: www.gebouwtr.nl. Of course we are also ready to meet and assist you at our office in The Hague of any of our other meeting locations (among others in Amsterdam and Rotterdam). Our contact details can be found here.